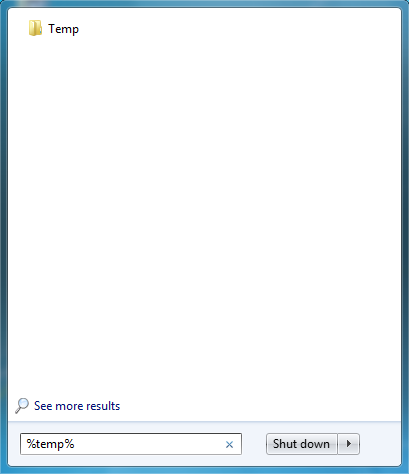 How many times did you get irritated with your Personal Computer (PC) running Windows? At least a couple of times! I know everyone has this issue with their PC, where it runs smooth and suddenly becomes sluggish, sometimes it totally hangs. This is a simple case, where currently running applications eat your RAM and there’s nothing left for others. In such situations, your computer slows down, hangs or totally crashes. Many people race to the computer shops to get repaired or uses third-party applications to scan the files, kill the processes, and close the applications. But there are few tricks that you can boost the memory of your PC without installing and using third-party software. I picked up top five of them which really stand out to help you when your computer run like a tortoise. 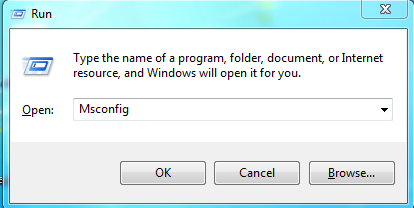 To create a batch file, open notepad from start or run options, thereafter copy the below snippet and paste in it. Next, save the file as cleaner.bat and make sure to select ‘All files’ and click on save. 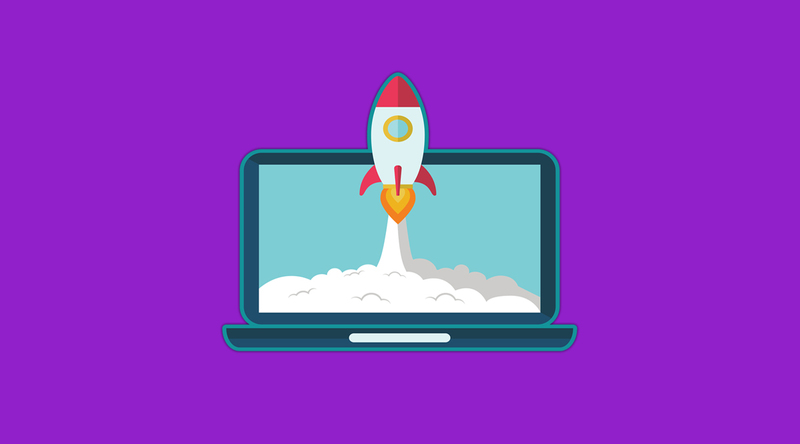 Now, double-click the batch file to run the system cleaner whenever you face issues with system slow down. Click to open the folder named “temp” that displays all the temporary files that are created while running processes. Select all or choose CTRL + A and delete files. 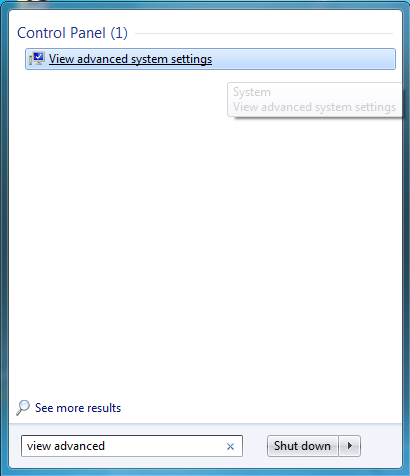 Search for the program “View advanced system settings” in the start panel and click to open it. It will pop-up a window and you need to select “settings” that is present in the performance section. 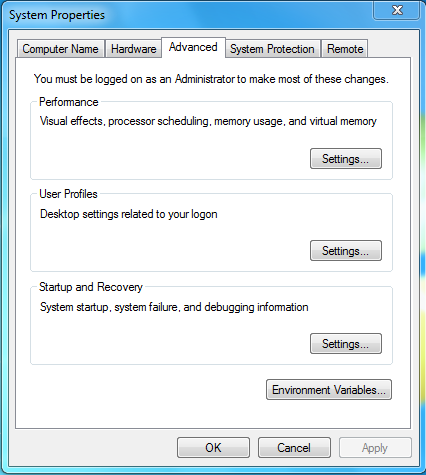 Open the settings and choose “adjust for best performance” to boost the system. Alternatively, you can also choose “custom” to select individual options as per your requirement. Press WIN + R to open the Run window, and search for “msconfig” and Click Ok.
Now choose startup from the pop-up window and disable the services that are unnecessary at the time of Windows startup. Click Ok and the system asks you to restart the computer. You reboot the PC to increase the speed of your PC. 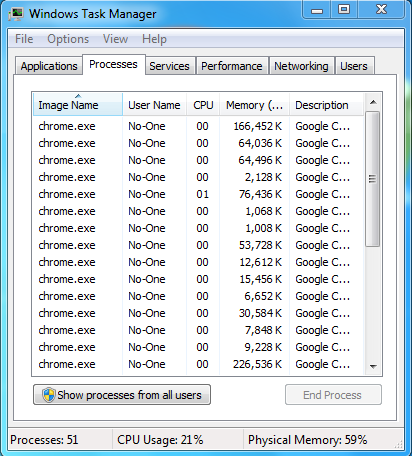 Open your “Task Manager” by pressing CTRL + ALT + DEL and it will pop-up a window with a list of application processes running currently. 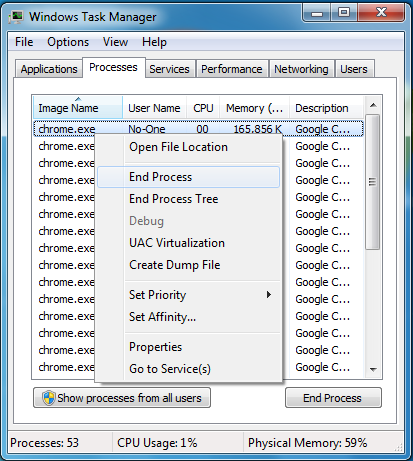 Manually, choose the processes that are occupying more memory and right click to choose the “End Process”. It will automatically end the processes and boost the memory to speed up your personal computer. I feel these 5 tricks are some of the best to boost your PC memory for smooth access. If you find any trick that we have not discussed in this article then, pull your keyboard to comment below.